Garden Show the San Diego County Fair. Park in main lot and follow the signs to the entrance. Join us at the San Diego County Fair Flower and Garden Show stage to honor SDHS 2017 Horticulturist of the Year, Debra Lee Baldwin. 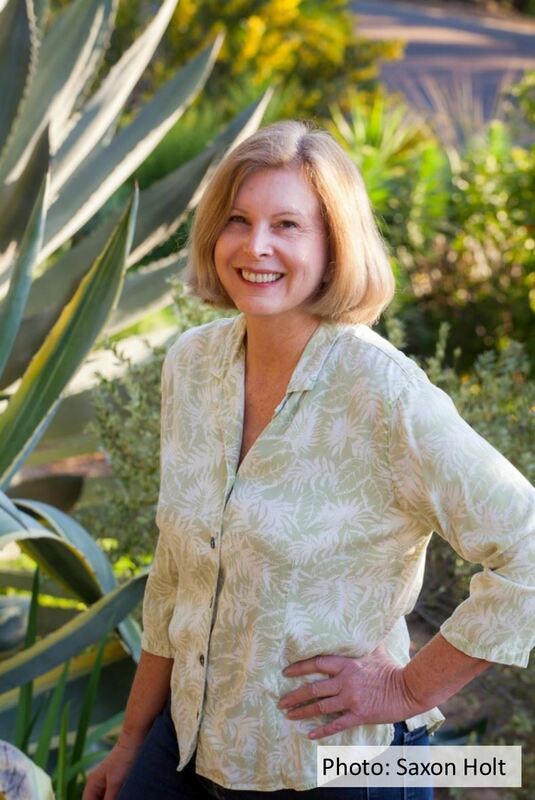 Debra's books on succulents have changed gardening not just in San Diego, but nationwide and even internationally, with a significant following in Australia, Canada and South Africa, and one of her books is out in French. Don't miss this opportunity to celebrate Debra's contribution to Horticulture. To address the fair’s western theme, Where the West is Fun, SDHS garden exhibit designers Terry Chamberlin, Mannah Gbeh, Greg Hunter, Jason Showalter and Karen Krugman have created a modern urban homesteading garden with a rustic touch. You won't want to miss seeing their creative garden and the other gardens exhibits at the Fair. Free celebratory cake for everyone!